Essential Oils Harmful to Cats and Dogs!!! With the most of us now wanting to have a healthier alternative lifestyle, we are now extending this to our pets at home with healthier ways to feed diet supplements formulated primarily from oil blends, natural products and some of us believe that using essential oils will also help keep our pets healthy, but are they all as safe to our pets as we believe? Keep oils stored away from pets. 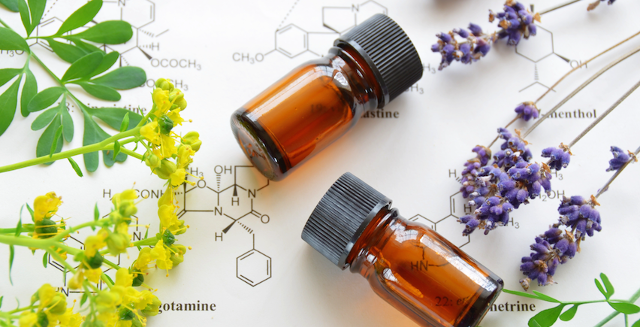 If a pet accidentally ingests essential oils, clients should call their vets right away. Some products are not made from pure oils; look for additional ingredients that could be detrimental to pets before using. Fragrance or scent on hair coat, skin, or breath or in vomit. Clove, Garlic,Juniper,Rosemary,Tea Tree,Thyme,Wintergreen to name but a few. Cassia,Cinnamon,Citrus,Clove, Eucalyptus, Lemon, Lavender,Peppermint,Spruce,TeaTree,Thyme to name but a few.